Wow! Beautifully maintained home, updated kitchen cabinets, appliances, countertops and flooring. Spacious bonus room (solarium/ garden room) opens up to new Trex decking and a wonderfully landscaped private back yard with garden area. Large corner lot, front is Zeriscaped. Sewer line, furnace and roof about 7 years old. New gutters Breeze Air Cooling system, new gas fireplace, newer windows, doors and hardware. 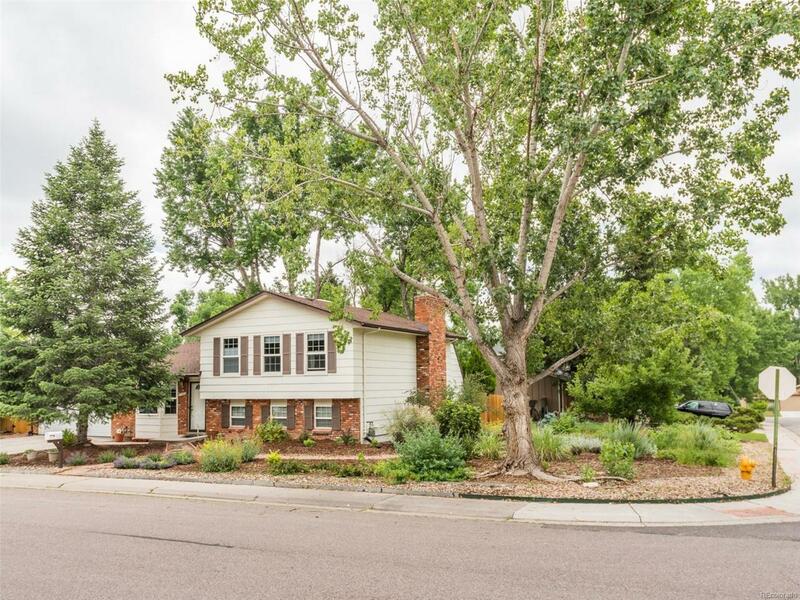 Located in the heart of Columbine West, a very popular SW Jeffco neighborhood featuring some of the finest schools. Open House Saturday July 14, 12-2, Sunday July 15, 11-2.